Discover 3 benefits of shift reports and have more control over your Front Desk! This is a true story. A few years ago, our employee was conducting a training in a picturesque coastal town. One part of presentation covered the tools that help evaluate the reception`s work quality. When it came to subject of controlling the amount in cash register, the owner asked for more details. Less than a week later we received an email message from him. He wanted to thank us for presenting the shift reports functionality. Once it was introduced in the hotel, the owner was forced to fire all receptionists! Such situation is undoubtedly an extreme case. However, building a trustworthy relationship with your employees requires some degree of control in the beginning. In today`s article you will discover 3 striking benefits of applying shift reports in your Front Desk! Are you issuing cash documents in KWHotel? Shift reports are a natural complement to them! When starting his shift, the receptionist is required to provide the amount of cash located in the cash register. If program detects any discrepancy between the value stated by the employee and the final amount from the previous shift, such information will be immediately reflected in the accounting module. This allows you to easily detect suspicious situations that should be consulted with the team. As an administrator, you can quickly check the history of each shift – the “problematic” ones will be marked in red. Thanks to this, you avoid tiresome drilling through all reports! 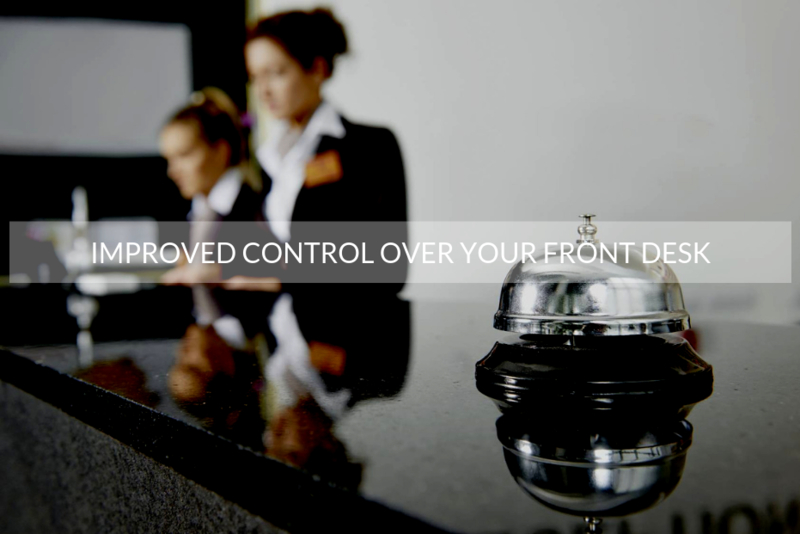 Do you want to evaluate the quality of work done by your Front Desk? The inclusion of shift reports means that KWHotel records all activities performed by the receptionist during his shift. Not only this is an opportunity to see how many responsibilities the employee had to deal with – the report also includes reservations and documents he removed. When confronting such person, you now have access to a list of activities you would like him to shed more light on. Keeping your Team motivated is a big challenge. One of the most popular ways to do so is the so called “reward and punishment” system. Its` principles are simple – the more competent and commited your employee is, the more rewarded he gets. Our software can assist you in evaluating your receptionists` work. Again, use the shift reports – apart from the history of actions carried out by employee, you can also see the start and finish of his work. After all, availability and punctuality are some of the most important traits of a good receptionist! Do you feel that shift reports are the missing piece of the puzzle? Enabling them is not time-consuming at all. Below you will find a link to an article in our Help Center that will guide you through the whole process. Stay tuned for more articles about improving the control over your staff!